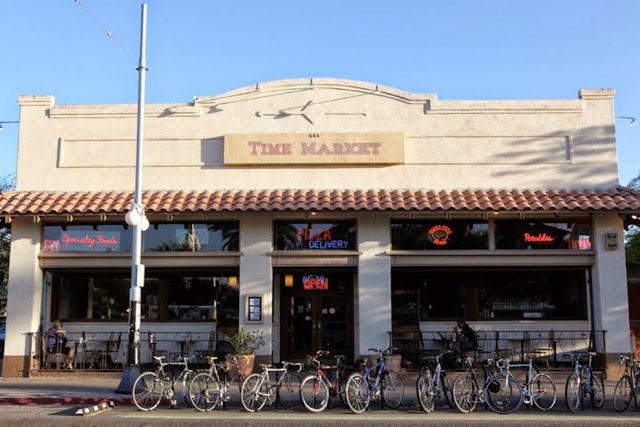 Tucson Daily Photo ~: Tucson's Time Market - a treasure! Everyone downtown knows Time Market! It is a combination of grocery store, espresso bar, pizza joint, and general hangout - a downtown icon.